Special Features: Copying, Faxing, Slide Projector, Flip Chart, Whiteboard, Microphone facilities are available. The Museum of Science and Industry is a historic building in the Hyde Park neighborhood of Chicago, just a few miles south of downtown. 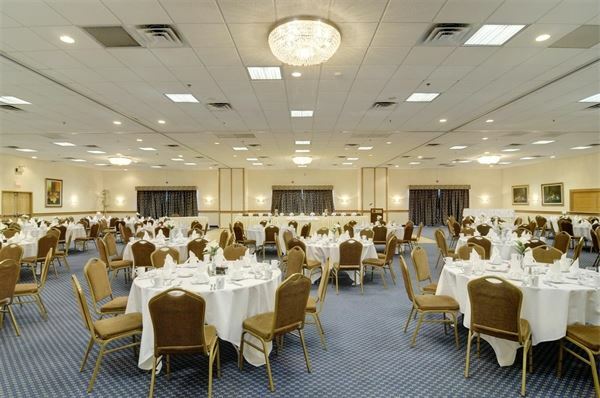 The perfect setting for events that offers so much more than your average banquet hall. Enjoy dining next to a 40 foot tornado in our Science Storms exhibit or cocktails next to a WWII German submarine in our U-505 exhibit. MSI offers full service catering and event planning services from our in-house catering company.